Don’t you love those cafes and resorts which have that chic feel? 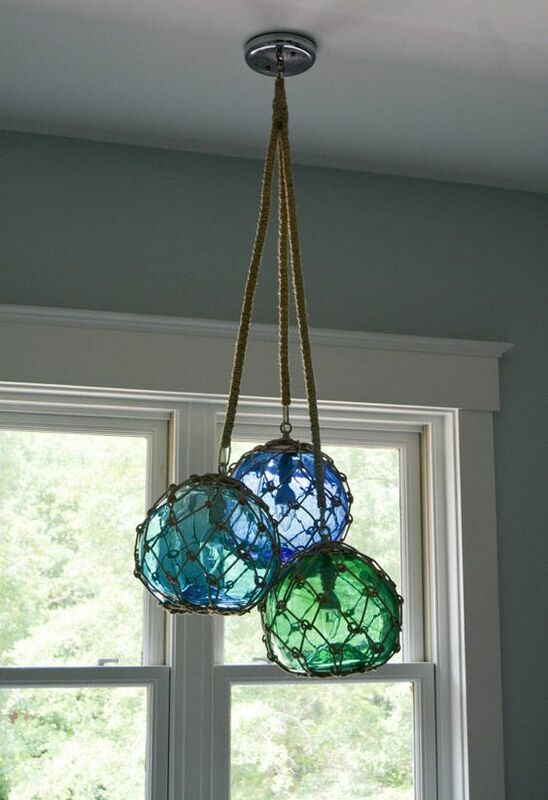 A simple light hanging from a rope, or just a couple of ropes tied together to make a classy wall hanging. That’s what makes those places look beautiful and uber. But wait, you can easily achieve the same look and feel at your very own house. From plants to vases, you can hang any container, the way it looks stylish. 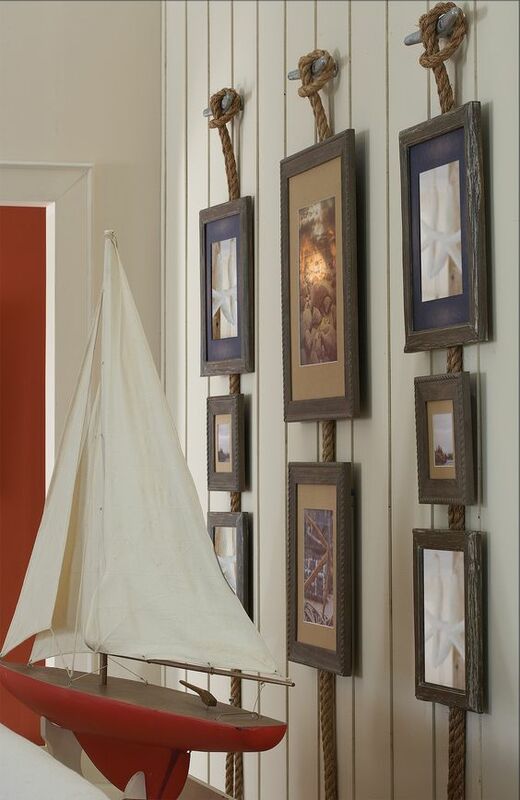 Live a personal touch to your living room, change the way you hang your curtains with this rope decoration idea. Set the perfect mood for a dinner party with your friends or set the mood of your dinner table by hanging lights from the ceiling with ropes. 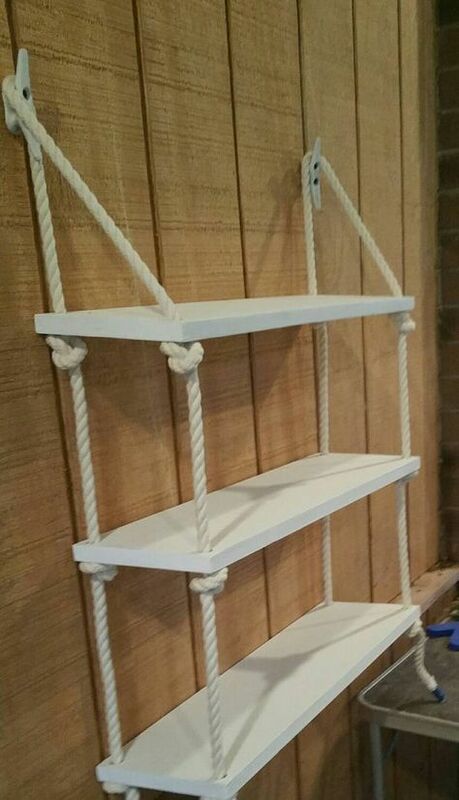 There are so many ways to use a rope to decorate your home. 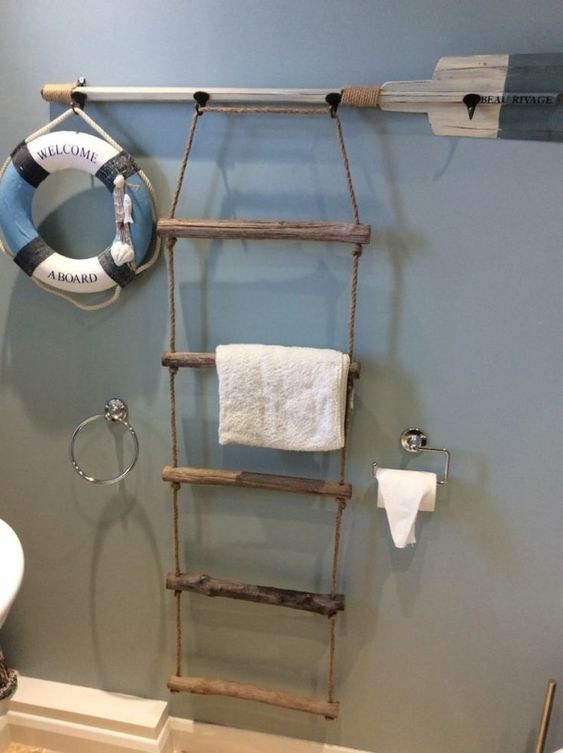 Making a DIY towel rack is one of them. Show the world your creative side, hang this book self in your room and let everyone see who’s your favourite author. Give a different look to your washroom. 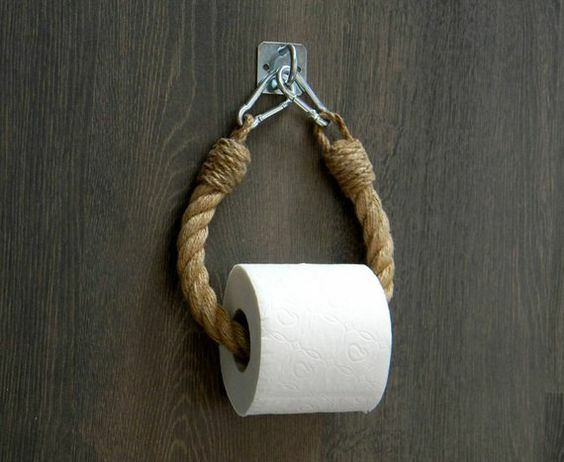 Use the rope as a toilet paper hanger and be unique. Create your house plate, door signs or hang your favourite quote from “ROCKY” to decorate your bedroom wall. This is a very good way to hang the favourite moments of your life, without damaging your wall. I know you have never thought of using the rope as a lampshade. 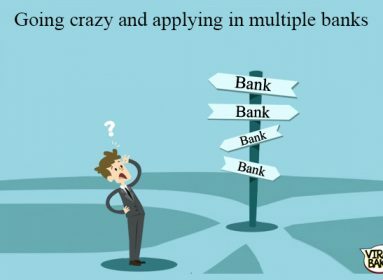 But now you know you can. No just photographs but you can hang literally anything with the rope. 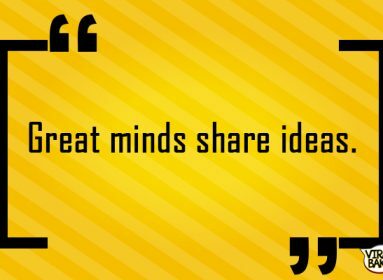 Think out of the box and use your own imagination. 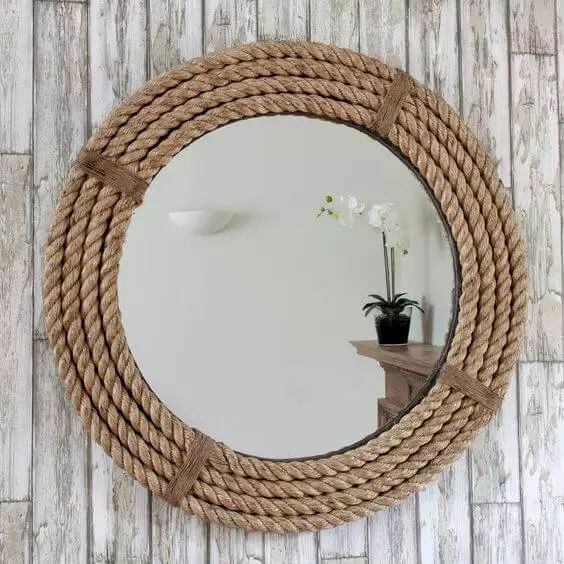 Those fancy mirrors are quite expensive, lucky for you, you can make your own fancy mirror with the help of a rope. Give the old school touch to your house, decorate candle stands by wraping them with the rope. If you are restoring that old drawer with no handel, use rope to make handels, instead of buying new ones. 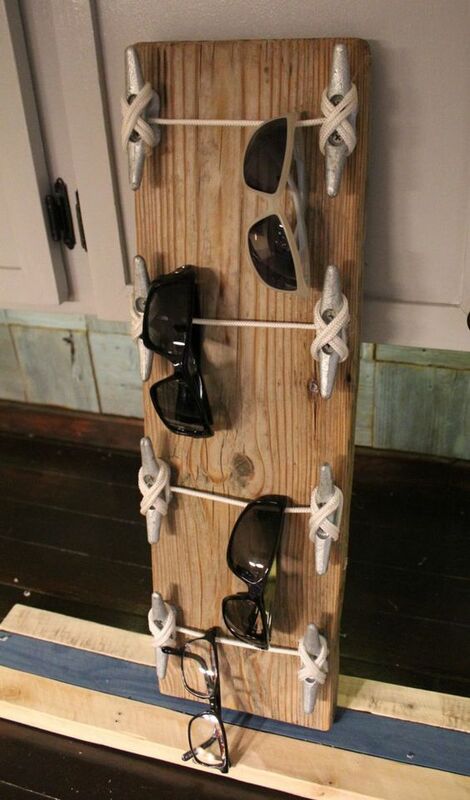 Tie some rope around a longboard and hang your sunglasses on it, flont those shiny shades of yours. 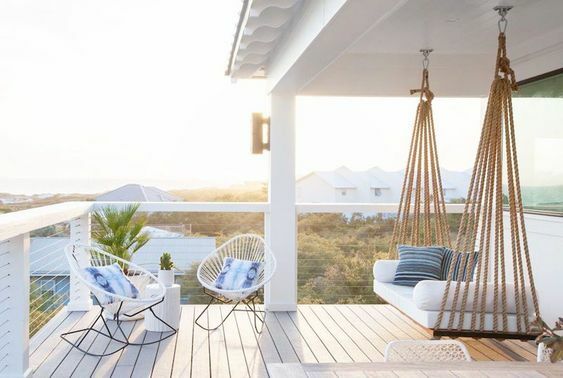 Make a rope swing for yourself, place it in your backward or hang it to your porch and enjoy the sunset in a summer evening. Enough of imagination. 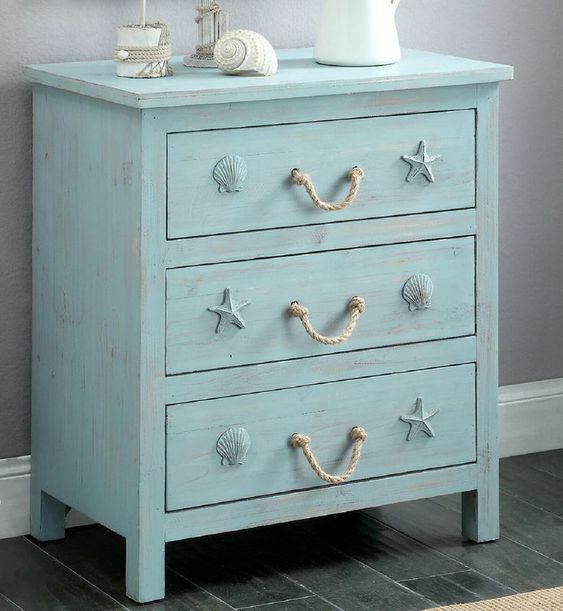 If you really want to have that chic resort feel, you can very well have it at your house. Just take out an area where you can place a large plank. All you need to do is make 10 holes. % at each side of the plank. Make sure that the wood is thick enough to support additional weight. Tie the rope around the holes and hang it up. Voila, your personal swing awaits. You can even do it indoors if you don’t have a garden area. 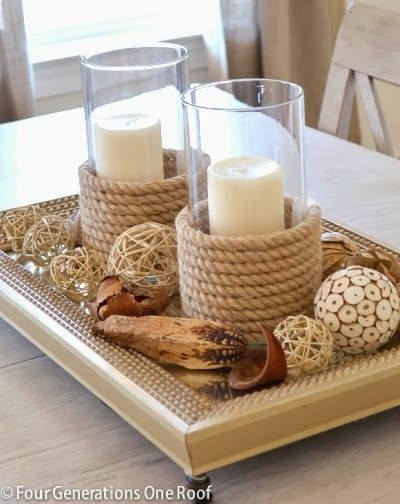 Instead of buying expensive items that burn a hole in your pocket you can use any of these rope decoration ideas to make your house even more stylish. All you need to do is buy some nautical ropes and the accessories of your choice to add on with it. If you don’t want to work too much, just ropes would do. You can fold and twist them to get your desired design. On that note, happy roping!